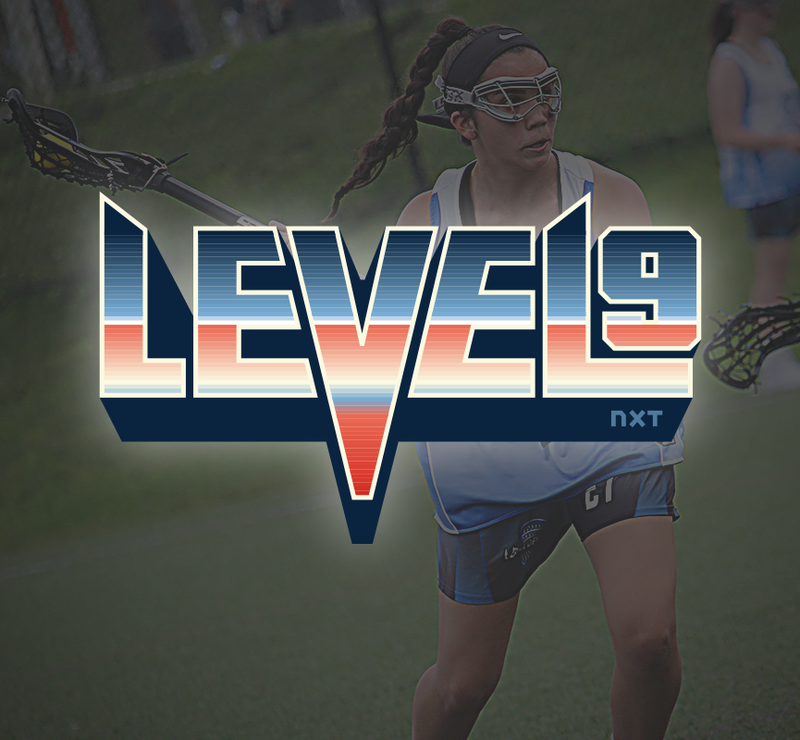 New to 2019, Level Nine brings together 32 of the nation's top freshmen class teams to this all-turf, one-day tournament. Raising their game to the next level as high schoolers, this unique experience challenges freshmen with intense gameplay among the best of the best as they get ready to be in the recruiting spotlight. At the end of the day, the champion will raise a sweet trophy and carry it on with bragging rights. Your reputation is on the line - will your team be deemed as the most unstoppable? The Level Nine event is an invite-only tournament. It's open to any and all participants in the corresponding graduation year but limited in space to just 32 of the area's best teams. Failure to meet the payment deadline will constitute non-acceptance of the tournament registration and forfeiture of the tournament spot and deposit fee. Game film is available for this event from our video partner, NLV. All games on all fields will be filmed in HD from an elevated position. Access to the film will be granted to club directors to distribute to the team within 14 days or less from the end of the event. Players can order individual highlight reels from NLV at special rates from this event, perfect for the upcoming college recruiting season. Highlight reels can be made from this events film in addition to any additional film that is submitted. General registration for Fall 2019 Events will open to the public on January 9th, 2019. If you are interested in attending this event, please reach out to our Tournament Director, Danielle Kirk. From here, parents can also complete their waiver! Famous as the birthplace of life, liberty and the pursuit of happiness, Philadelphia delivers one destination, five counties and countless things to do: fascinating museums, vibrant parks, national historic sites, and famous (and delicious) food. Yo, welcome to Philly! 725 Conshohocken Rd, Conshohocken, PA 19428 / The Proving Grounds are a regional multi-sport tournament complex adjacent to Tee's Golf Center. Competition level synthetic turf fields with lights are striped for men's and women's lacrosse, NCAA soccer, field hockey, and more! Our fields are available for team or league rentals as well as tournament play. The Proving Grounds is home to the Villanova Women's Field Hockey team with a water-based astroturf field with lights. We also have a 10,000 square foot indoor turf facility with netting, a scoreboard, and movable batting tunnels suitable for all sports.